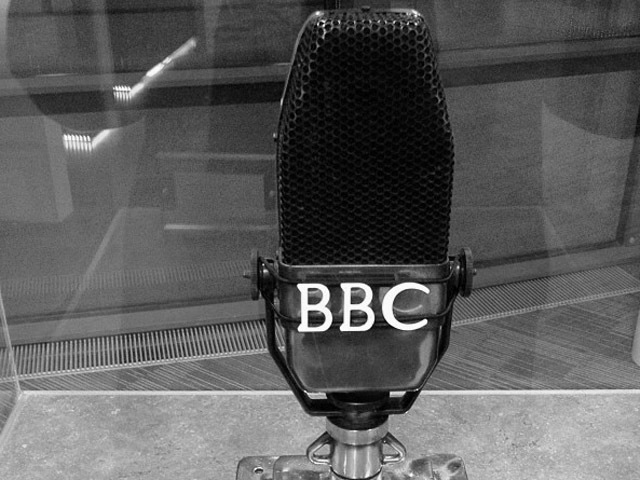 In case you missed it you can listen to Hornsey Historical Society Chairman, Keith Fawkes, being interviewed about Hornsey on the Robert Elms’ programme on BBC Radio London last month. It’s just over fifteen minutes long. Do have a listen.